Ajay has been setting benchmarks with his roles in films like "Singham" and "Drishyam". 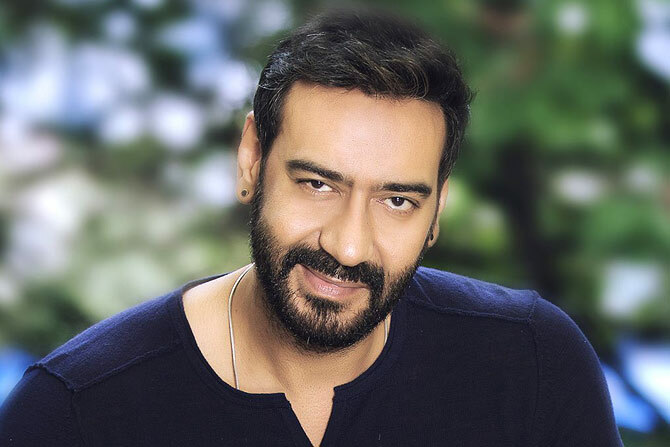 Bollywood actor-producer Ajay Devgn, who has spent over two decades in filmdom, says staying relevant in the industry is a constant struggle.  "It is difficult to stay relevant in industry. You just cannot take things easily. You have to work hard for it and if you achieve something, it doesn't mean it will last with you forever. You have to keep struggling and be where you are and try to move forward till you can because there will be point where you will start moving backwards," Ajay said at the trailer launch of "Raid" here. On "Raid", he said: "I don't know about the benchmark or perception that this movie might create, but the real struggle with film was that the character is very heroic, but real at the same time. We tried to keep it real even with the punchlines. It doesn't feel you're watching a movie. The challenge was to follow the character as realistically as possible." The film, which also features Ileana D'Cruz, is set in the 1980s era. It tells the story of an income tax officer. "Especially during 1980s' era, when the environment wasn't good, it was not easy. I am sure Ritesh (Shah) and Rajkumar Gupta can tell you incidents when income tax officers were brutally murdered. They use to go through a very hard time," he said. Ajay said the film's makers interacted with real income tax officers to establish the part. As the movie is based on income tax, sharing some tips for fans on paying their taxes, Ajay said: "I am sure people will cuss me later for saying this, but the film is right on the point, where it says that you should be fair about tax. If you earn, then pay the tax. Sometimes the fault lies on both the sides, tax payer and government, but both should be fair about it." "Raid" is scheduled for a worldwide release on March 16.